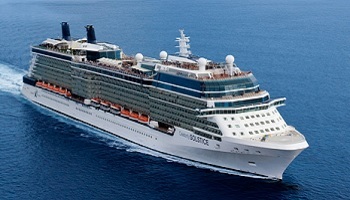 Enjoy modern luxury on a cruise across the Tasman Sea on board the indulgent Celebrity Solstice. Combine this with a scenic coach tour and see the best of NZ’s iconic attractions and stunning landscapes not included on the cruise, giving you the complete New Zealand experience. 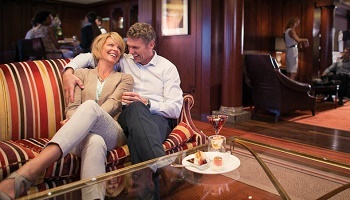 The luxurious Celebrity Solstice offers you more than you ever imagined, from an upper deck of lush, natural grass to chic restaurants and lounges. 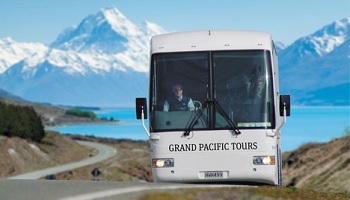 Cruise across the Tasman Sea in luxury and visit a number of majestic New Zealand locations. The ship tallows you to do as much or as little as you choose while providing attentive service that is second to none. See sights and iconic locations not visited on the cruise in the comfort of a modern coach, traverse the roads in the safe hands of your professional Coach Captain and experience a range of wonderful attractions.